Warning: Even Amazon, Lowe's and Home Depot won’t give you the best price on quality tools like you think they do! But my secret tool source can save you at least 70% off their prices. 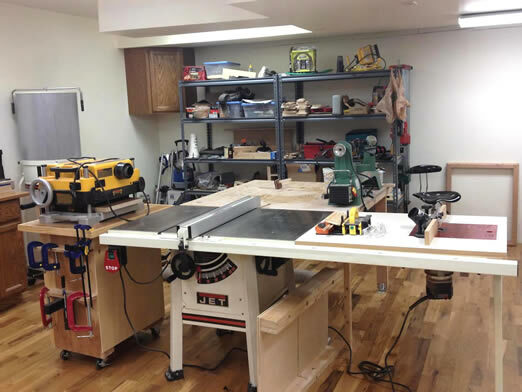 How much money do I really need to setup a woodworking workshop? Is my space too small for a functional workshop? What is the bare minimum tools I need to create basic wood projects? How do I avoid bad quality tools that will just crap out on me in the first year? How good is good enough? 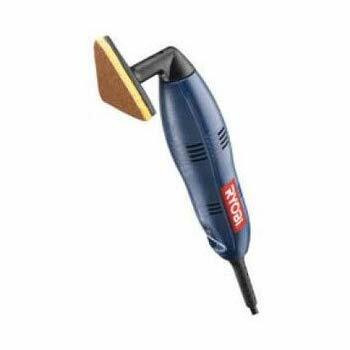 Do I need to go ultra-high end to ensure a long-lasting tool? Is buying used tools a bad idea? 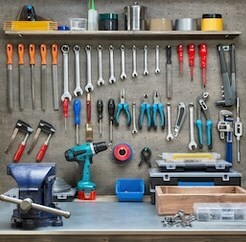 What are the critical factors to setup a proper workshop? In fact, it’s so bad that I must apologize it has taken me this long to reveal my answers to all of these questions! Hi. My name is Ralph Chapman and I've been in love with woodworking for more than 25 years. And like you, I’ve struggled with buying tools, setting up my workshop and practicing my craft. But I have to tell you… All of that frustration, planning and hard-work has paid off! I finally have things setup just right… and I love this hobby even more than I did when I started many moons ago. All the optimizations I’ve done… the little habits I’ve picked up… and the countless techniques, tools and layouts I’ve tried… all of that has come together to make this hobby exactly what I knew it could be. My love for this hobby is so strong that around 5 years ago I just had to share it with others. So I began mentoring and helping other woodworkers – from all around the world – take their creations to the next level. When it came to tools, people simply didn’t know what to get. Or they were afraid of overspending and buying something that... when it came down to it… they would never even use. 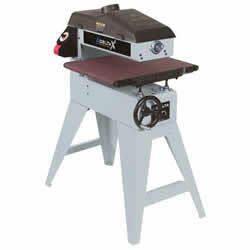 BAD TOOL #1: Delta 31-255x Drum Sander. Sure, a drum sander is not a vital tool for wood-workers. But this one sticks in my craw anyway! I felt the design was utter crap. It wouldn’t keep alignment on the 4 lead screws. Which meant I could NEVER sand anything evenly… and everything I used it on turned out thicker on one side. Boy was it annoying. That’s when I found the tool had been discontinued altogether… and you couldn’t even find parts for it. I had paid $800 for it and suddenly it was nothing but junk. A complete waste. The problem I had with this tool actually surprised me. The thing was, it vibrated so much that my arm would get fatigued within 10 minutes! Now, I’m no pansy or anything. I’ve dealt with some heavy duty machinery in my life and never had this issue. But this thing really did a number on my arm! It was so bad that I switched back to hand-sanding and found it LESS tiring on my arm. Eventually I sold it on eBay and got about 50% of what I paid for it. A waste of time and money. BAD TOOL #3: Harbor Freight 6” Jointer. No matter how much I messed with this tool, I was never able to get a true 90 degree jointed board out of it. About the only thing I could do was make shingles with it. Eventually I sold it on craigslist to someone locally. I told him why I was selling it, but he swore he knew how to “make it work right”. I wished him good luck and then promptly lost hundreds by selling it for just ¼ the price I paid for it. I spent more time tinkering and fixing this tool versus any other tool I’ve ever had! I was actually glad when the angle adjustment “mechanism” broke (just a plastic rack and pinion). It lasted just one week. But it was one week of deep frustration. The biggest problem was just overall poor design. The “throat plate” was just a rectangular piece of metal indented on one side to accommodate the 10 inch blade, so one could not make a zero clearance replacement. And to top it off... it was noisier than ANY other benchtop saw I’ve ever used. Truly like something out of a nightmare! Again these are just some of the bad tools I’ve had. And more than that, bad tools are just one part of the story. I lost money on tools in a lot of ways during this time (what I call my “tool tryout stage”). It happened over and over again. And every freakin’ time I thought I knew what to look for... and what to avoid… I lost money again in a different way. The way it works is this. 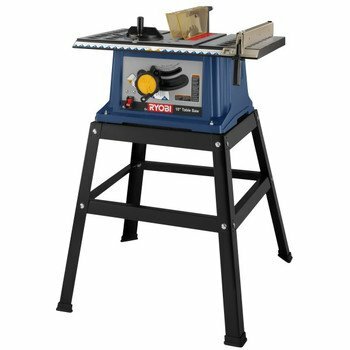 Someone puts up a website called something like “Table saw reviews”. And on this webpage is a list of “the best” tools in this category. Of course what they DON’T tell you is that when you click the links on this webpage and buy the tool, the owner of the website gets a cut of the sale price. Now, do you really think the owners of these websites care about the quality of the tools they recommend? Nope. What they do is recommend the tools with the highest revenue share. Which means, when you search for anything to do with tool reviews… you’re going to come across hundreds of these webpages… and all of them are designed to earn your trust… and take your money! This one really gets to me. I mean it really gets me hot under the collar. Because it’s just so damned brazen! As though I am too blind to see the rust or too deaf to hear the squealing! This is why I never recommend buying anything from Craigslist and I rarely recommend eBay. Because you never know who you are dealing with. Even those eBay sellers with good feedback scores may use third-party “refurbishers”… and you don’t know who those folks are. It’s just not worth the risk in my opinion. Some might not call this a scam... but that’s exactly what it is! And the list of bad tools I gave you earlier is just the beginning. Cheap Chinese manufacturing might be ok for Tupperware… but heavy-duty tools meant to last for years and years…? The only reason a company would dare outsource such a thing would be to stretch profits. Parts, materials and assembly costs go down… and branding, marketing and prices go up. It makes me sick. 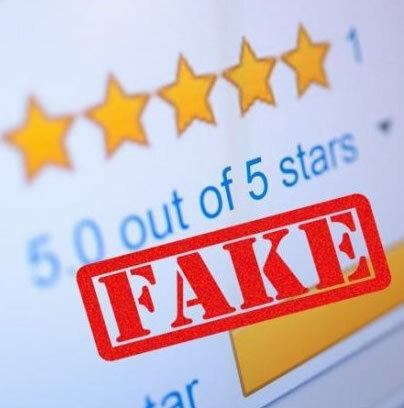 And to make it worse… given the fake review situation... you can never be sure a tool is high quality or low quality... until you buy it. One of the most common mistakes is buying tools that are too expensive or buying tools you don’t need. The truth is, you don’t need much to build pretty much anything you can imagine. And you can get good quality tools for big discounts if you know where to look. (More on that later). Because high price doesn’t always equal high value. More on this later. The other risk is not spending enough. The need to save money might backfire and you could end up losing money in the long run. The discount tool industry is a billion-dollar one and some companies compete on price alone. Their target market is wanna-be handy-men and women who take on a single home improvement project. Those types want to get things done for cheap... so their sole focus is on the price. Now we need more out of our tools than the average customer… so we simply can’t go for the cheap stuff. But keep in mind here… good quality tools can be bought for bargain prices if you know where to look. You might be shocked by this one. I'm talking about Amazon, Home Depot, Lowes, Walmart and the like. These places aren’t the best when it comes to stocking quality tools at cheap prices. Now I’m not saying you can’t find good stuff at these stores… you sure can... from time to time. But I would never go to any of them as a single one-stop-shop for everything tool related. That honor goes to a particular online store which I’m surprised more woodworkers don’t know about. More on this in a second. 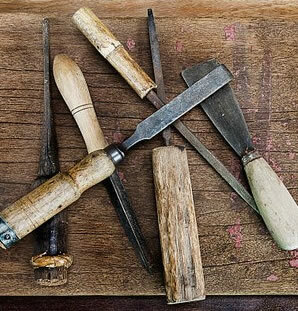 So there… six of the most common ways my students and I have lost money on tools. I bet you’ve fallen victim to at least one of these scams or mistakes before? If not, count yourself lucky. Because one or two would be somewhat easy to avoid… but SIX? It's a literal minefield out there for anyone looking to buy quality tools on a budget. Losing your TIME is SO MUCH WORSE... Because there’s no way to get your time back! What could you have built so far with the time you’ve spent dealing with bad tools? … All the research... sending them back for warranty repair… reselling them on Craigslist or eBay… or the time you’ve spent ruminating about which tool is the BEST to buy for a specific need? With all that time you've wasted... You could have built a lot! And since you’ve spent your time reading this far... 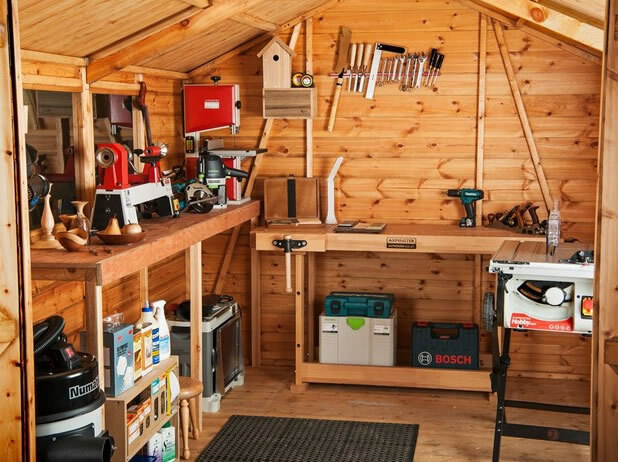 I know you’re in need of guidance when it comes to setting up a complete small workshop. I want to help you achieve that. More than anything. So I’ve done the next best thing and put EVERYTHING I know about creating a small workshop into a detailed guide. Once you have this list… you won’t have to spend anymore of your precious time researching tools… and more than that... you’re going to save yourself hundreds or even thousands of dollars in the long run by buying the best tools from the start. because in a moment I’m going to give you a chance to get just that. 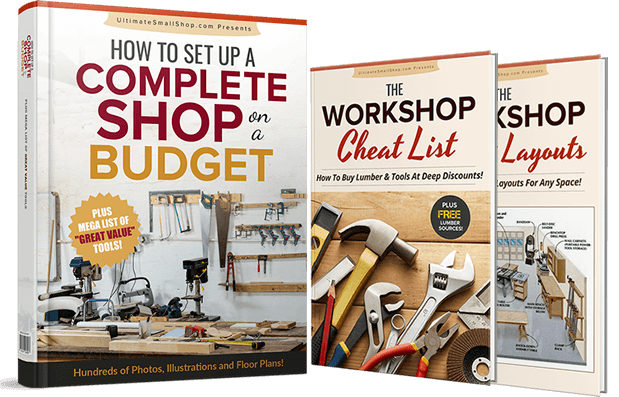 In this detailed guide, I’ll take you by the hand and show you exactly how to setup a FULLY FUNCTIONAL workshop for under $1,000… and do it with very little space. In fact, if you have just 10’ x 6’ square feet, I promise you can setup a workshop just as great as the $10,000+ ones the experts use. Inside this 246 page illustrated book there are SIX modules. 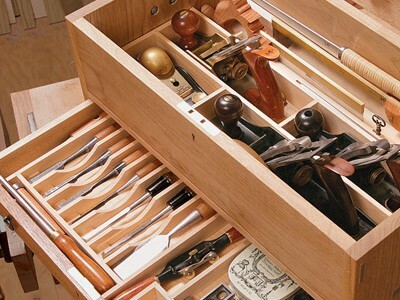 How to determine exactly which tools you need for your woodworking hobby BEFORE you start buying… so you’ll never blow your hard-earned cash on a tool that just ends up sitting in a box unused. 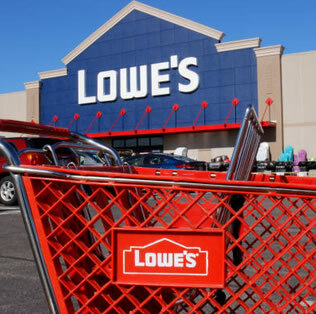 My secret source for buying tools at HUGE discounts. I once found a Dewalt DW734 12 ½ inch planer for $170 on this site… when Amazon sold it for $399. And NO ONE talks about this place. The best (and really the ONLY) items I would recommend buying at big box stores like Home Depot and Walmart. The difference between wood-working with hand-tools vs power-tools. And how to know if a project is better suited for power tools or if hand-tools are the way to go for better precision and control. ​The tools I recommend have been used by either myself or someone I personally know. Their durability and performance is top notch and I can vouch for them. 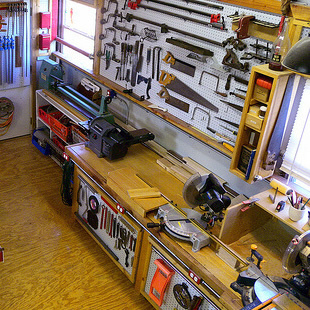 The one place that is perfect for a small workshop... but from what I’ve seen… very few ever consider it! 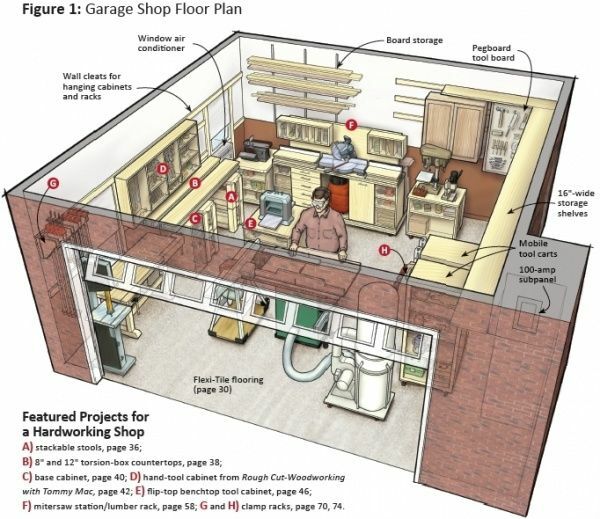 How to divide your workshop into different areas of your home. This requires more walking around but if you’re really stressed for space this is a god-send idea! 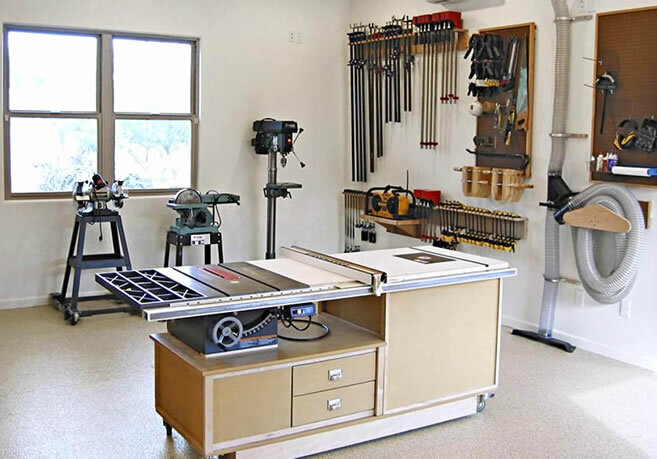 Once you have your location picked out and your tools ordered and on the way… the next step is choosing the best woodworking shop layout for your space. How to sound-proof your shop using the same process singers use to record their music. 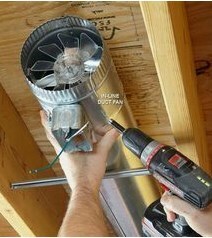 This will reduce the sound coming from your shop by 50% or more. 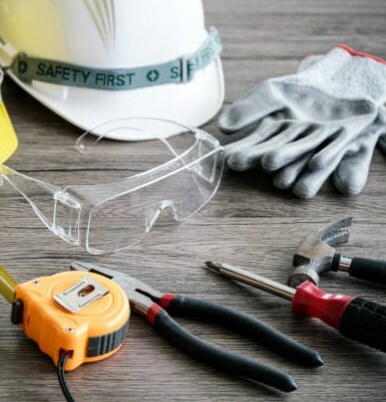 Maintaining and organizing the overall safety of your shop should be your final step in setting up a small shop. Two tricks to avoid tripping over cables. 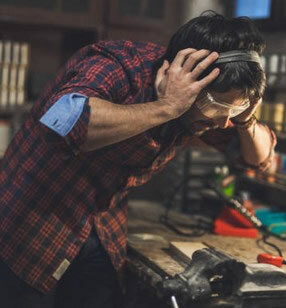 By far the most common way people get injured in home workshops. More than that... it also ruins your peace of mind always having to be careful where you step. I’ll show you how to solve these issues and achieve both safety and freedom of movement. My 10 item checklist for shop safety. 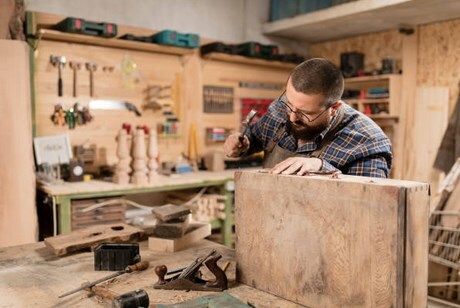 Even experienced wood workers should follow these guidelines… doing so can save your house, your fingers and maybe your life! This is also the guide I wish I had when I was starting out as an amateur woodworker. But I’m happy that, because you’re investing in the Ultimate Small Shop guide today… you’re going to skip all of the expensive and maddening mistakes I made. I’ve laid out a step-by-step blueprint for turning your spare space into a workshop without all the hassle and expense. And now you can use this blueprint to skip all of that frustration. 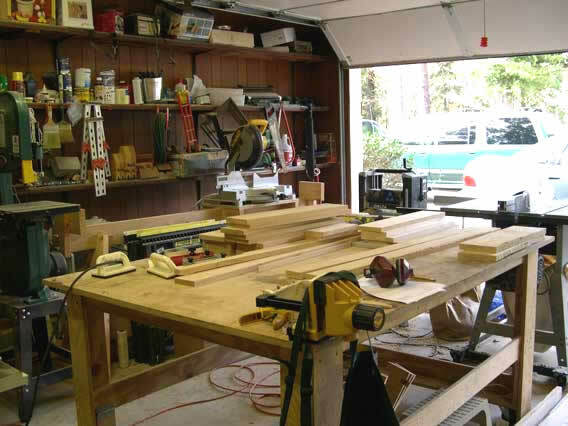 Instead, you could be working in your own ultimate woodworking shop… within two weeks or less from today. 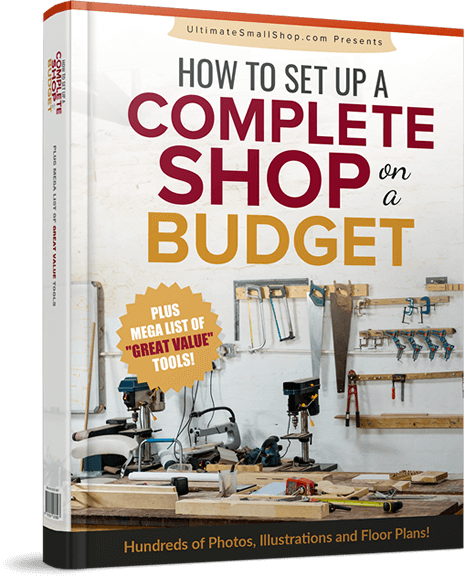 With my guide and my secret resource of discounted tools, you too can set up your shop for FAR LESS than what it would cost you. Don't subscribe to the myth that you need to burn through money to set up a proper shop. Hundreds of my satisfied customers are proof to that! And having tools that are so durable you could pass them down to your son or grandson in perfect working condition. 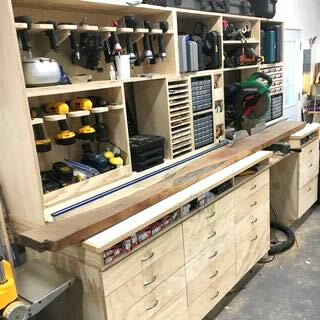 What would that be worth to the average beginner or novice woodworker struggling to setup a shop? Well let’s say you bought a tool and it works just fine for 6 months… then stops working. Now let’s say you paid $200 for this tool… a very conservative estimate for power-tools... but let’s make the price between hand-tool prices and power-tool prices. So $200 sounds about right. Replacing this tool would cost you AT LEAST $200. With shipping and tax... the total might come more to $240. Now let’s add to that the “time cost” of researching. If you make $15 per hour at your job, and you spend three hours (another conservative estimate) reading reviews... that adds $45 to the replacement cost. What happens if two… three… or four tools need to be replaced in the first year? You’ll lose money, lose time and your frustration will multiply over and over. Now you see just how expensive this hobby can get… and why so many people quit within the first year! and have spoken to hundreds of woodworkers face-to-face. Using the math above… if this list saved you from replacing just one tool (which I am certain it will)… using conservative estimates… you would save around $285. So technically... I could charge $285 for this list and you would break even. But of course I’m NOT going to charge anywhere near that. Actually, even $100 is more than I think would be ok.
And I feel the same about $75… and $50. Those prices are simply too high for most people. So Let Me "Pay It Forward"
I know from my experience working with woodworkers that times are tough and budgets are tight. I was there myself in 2008 and I know how it feels to be without woodworking. This hobby has given me so much joy that I simply can’t live with myself if I don’t make this guide available to everyone. I’m giving you two FREE bonuses when you order today. But I never feel right unless I deliver woodworkers like you MUCH more value than you paid for. 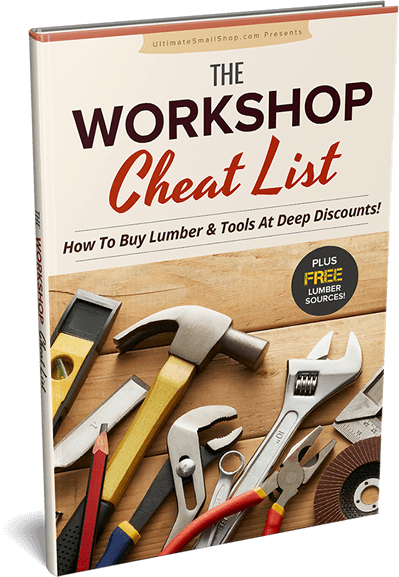 You'll cut enormous costs on wood, tools and suppliers with this detailed "insider" guide. This guide is worth at least $50 given the savings you can make from the information within. But for you… if you take action today... the price is ZERO. And the second bonus is a FREE lifetime subscription to my exclusive deal alert service. This is a one of a kind service where I notify you of the discounted deals I find on tools and supplies. By using these alerts you can save a staggering amount of money on tools. And the thing is, some of these deals only last a day or two, so it’s important to act fast when they show up in your email inbox. I could easily charge $10 per month for this service and just the money you could save with ONE DEAL would make that price worth it. But here today, you get this for free for as long as I offer this service! Claim Your Ultimate Small Shop Guide + Bonuses Today! Right now, you’re just a few clicks away from getting a complete, exclusive guide to building your own fully equipped workshop properly, cheaply and quickly… no matter how small your budget is or how much space you have available. Five years from now, you’ll either be glad you decided to grab your Ultimate Small Shop guide… or you’ll be wishing you had! Workshop "Perfect Layouts" - Tons of layouts from small to large spaces you can copy to maximize your work space and make your shop much more efficient. Free bonuses: "The Workshop Cheat List" & "Deal Alert Service". 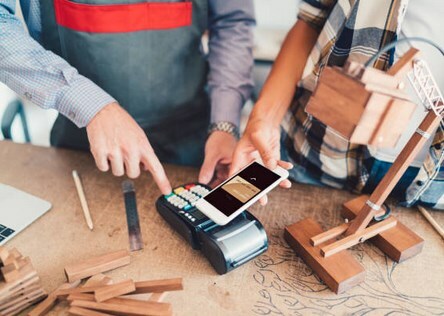 Discover how to cut enormous costs with lumber, tools and get alerts on discounted deals online. Get instant access. You can download everything immediately after purchase. You also have the option of getting everything shipped to you in the members area. Remember, you are protected by my 100% money back policy. If you are not satisfied for any reason within 60 days, I guarantee I will refund each and every penny you paid. This is a special launch offer price and I reserve the right to end it anytime. 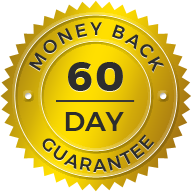 Legally Binding 60 Day Money Back Guarantee! But there’s still a BIG part of you that senses that this guide is different. Maybe it’s because I’m a 25-year veteran woodworker, or maybe it’s just because you’ve seen enough “fluff” to sense whether someone is being sincere or not. Do you trust and risk getting screwed… or not trust and risk missing out on vital insights and insider resources that could help you build the shop you’ve been dreaming of? ...or even if you hate the way the book is organized. It doesn’t matter how small or large the issue is… if you’re not happy... I’m not happy. And if that happens… all you need to do is email me and I’ll refund every penny of your money… with NO questions asked and NO hard feelings. But that’s not my entire mission here. 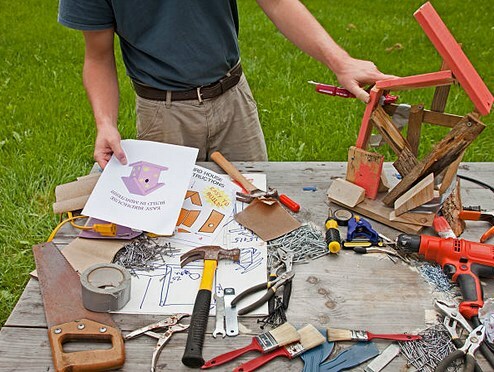 you’ll start building a rare and valuable skill known as woodworking. I’m sure it will give you a lifetime of joy. I know it has me. I simply can’t live a day without doing something in my workshop. And looking back over the years… I am so glad I stuck with it and pushed through all the mistakes I’ve made. Given everything you’ve seen here today… along with my money back guarantee... I think it’s an easy choice. This is something to jump on for any serious woodworker! Your payment is secured and guaranteed! And imagine doing it all without straining your budget… or being forced to give up your kids college fund just to pay for tools. Ok. How do you feel now? I bet you feel excited… because having your own place to enjoy your hobby (and the right tools to do it all) is no longer impossible… but easily within your reach! You probably feel relieved… knowing that you aren’t going to have to “pinch pennies” for years on end in the hopes that one day – someday – you’ll finally be able to afford your own small shop! 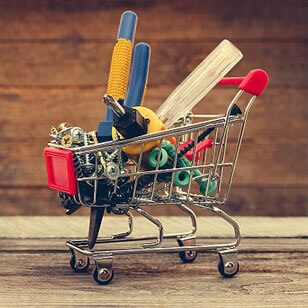 You’re most likely feeling savvy… because you’re going to have a shop that’s stocked with top-quality tools and supplies that you paid next to nothing for… simply by shopping where the insiders shop! 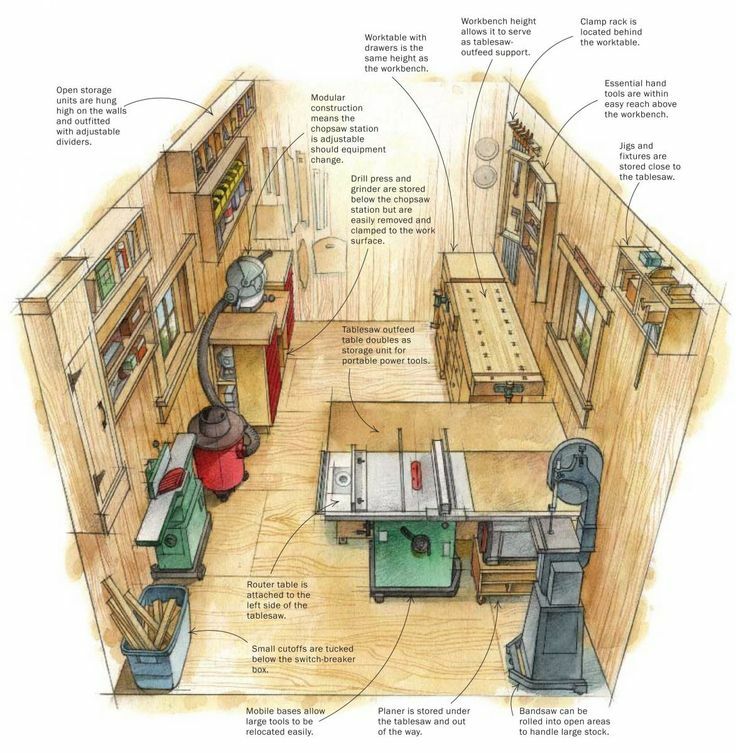 I’d say you’re feeling efficient… because you’re making the most of your woodworking space without having to build a shed or addition… or taking up your family’s living space! You’re feeling proud… because you’ll never have to get “that look” again when you don’t have a complete workshop to show your friends! More than anything else, you’re feeling accomplished… because you’re finally achieving a dream that’s been lingering in your heart for a LONG time – maybe even decades! Its time. You can start putting together your small shop mere minutes from now. Right now, Ultimate Small Shop is available at an incredible value of $39. You have 60 days to read it, discover the secret resources to buy deep discounted tools, strategies to setup a complete shop in a small space, and judge whether it was worth your hard-earned money. Remember your complete satisfaction is 100% guaranteed. You have 60 days to get a no-questions-asked, 100% money back refund. 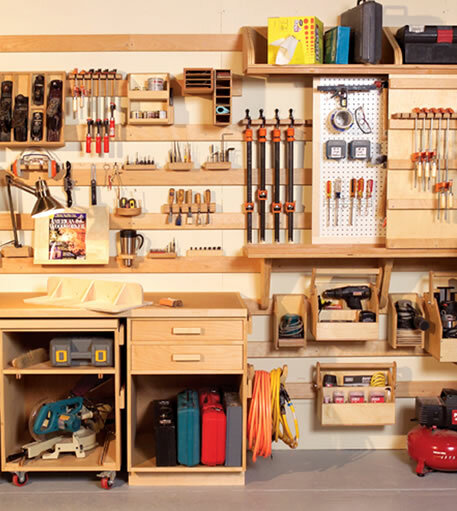 Everything You Need To Setup Your Shop (no matter how tiny your space is!) - Hundreds of pages of pure no fluff, step-by-step, how to instructions, advice, strategies and resources to setup shop in any space for any budget. 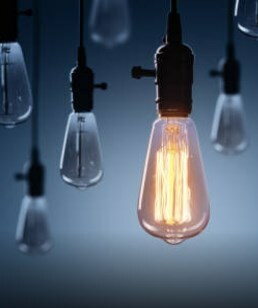 One of most common mistakes is that many people try to figure things out on their own. Many of my students when it comes to setting up shop say, "Okay, let me just go and figure things out." You can certainly try that but you may end up spending more than you probably should. You can go online or even worse, get recommendations from sales people at retail stores. And quite frankly a lot of the suggestions are terrible. You will get recommended on "sponsored tools" that manufacturers are giving them! Time that could be spend working on your project. After you click on the Add To Cart button... you’ll be taken to our secure shopping cart. Put your details in on the page to continue. And don’t worry about security. We use use the same technology that Amazon uses... so your details are 100% safe with us. After that, you’ll be taken to the members area where you can download everything. 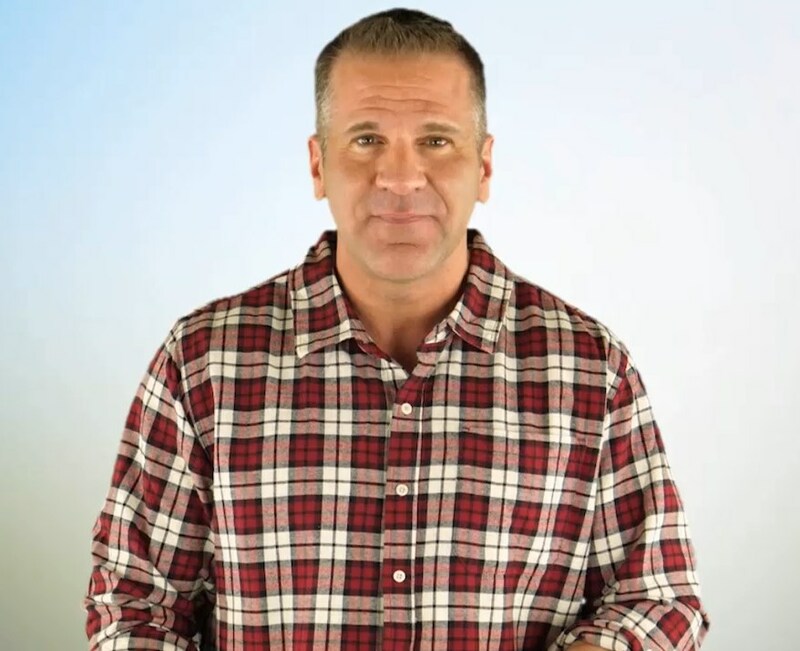 ....only this time I’ll reveal everything you need to eliminate your frustrations with woodworking and turn it… finally... into what you KNOW it can be… the best hobby in the world. I’ve seen folks spend $500… $800… even $1,000 more on machines and tools than they needed to, just because they didn’t have access to the right connections! So the small amount you’re paying for instant access to Ultimate Small Shop today can pay for itself 100 times over when you’re buying essential equipment for your new workshop! 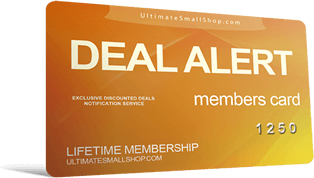 On behalf of UltimateSmallShop,LLC I would like to say thank you for visiting us online. 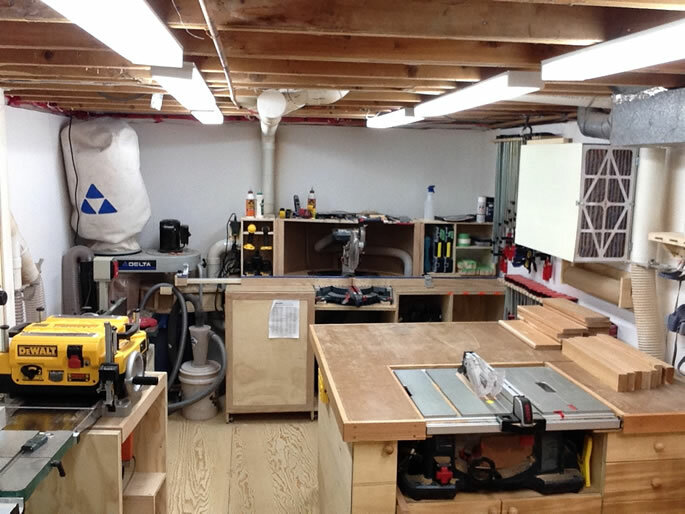 Our goal is to provide the #1 resource for woodworkers looking to setup their workshops. I hope we have exceeded your expectations and look forward to providing you with whatever tools, resources and training we can in the future to help you with setting up your workshop. All information on this site is provided for educational purposes only.